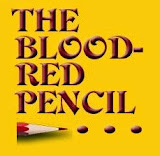 Today I'm pleased to turn the Blood Red Pencil over to Martha Alderson, a writing coach who has a series of books and workbooks to help writers at all stages of their writing careers. I'm intrigued by your title, Plot Whisperer. How did you come up with the idea to call yourself that? The short version is that, years ago, when I first started teaching plot, writers called me the Plot Queen. I never really liked that title, so, when it came time to start a blog, I surveyed friends and family and writers for ideas on what to name the blog. 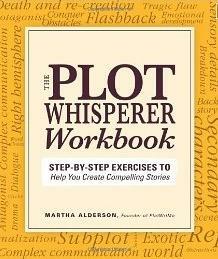 Because the blog is based on plot consultations with writers, someone came up with Plot Whisperer. The name stuck. During a plot consultation, writers recount the scenes and events, ideas and vision for their stories. I probe for the 4 most important scenes first and then, if appropriate for that writer’s specific needs, we work through the story scene by scene. In this way I pull the writer away from the word level to view her novel, memoir, or screenplay as a whole. We concentrate on the overall effect of the piece, focusing on the dramatic action plot, the character emotional development for the protagonist and major viewpoint characters, and the thematic (and, when applicable, the historical, romance, and/or mystery) plot structure(s). 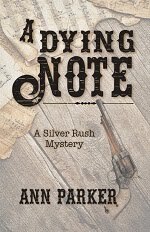 Throughout the process, I whisper plot parameters, offer tips on theme and nuance, character and depth, tricks for layering and pacing, all with the hope of reawakening in writers the rhythm of the Universal Story. What experience and expertise do you bring to your program? Before I started writing, I founded a speech, language, and learning disability clinic for children. In my work with writers, I join what I know about the ways people learn with what I know about plot from having analyzed hundreds of novels, memoirs, and screenplays. I developed two unique approaches, the Plot Planner and Scene Tracker, to provide writers with as much sensory feedback as possible at both the overall story level and at the scene level. Writers who can “see” the information with the help of charts, and fill in the templates themselves, do better than only hearing or reading the information. As an educational specialist, I believe I bring vision, clarity, inspiration and motivation to writers of all ages, and make explicit what writers already know intuitively about the structure of movies and stories to give them a conscious plotting tool. 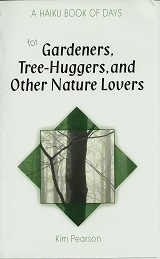 This is the 2nd book in the Plot Whisperer series. The workbook offers a series of hands-on, practical exercises for the plot and structure ideas found in the core book of the series, The Plot Whisperer: Secrets of Story Structure Any Writer Can Master. The workbook focuses you tightly on the structural issues you’ll need to address, and the skills you’ll need to master, in order to develop a compelling plot. 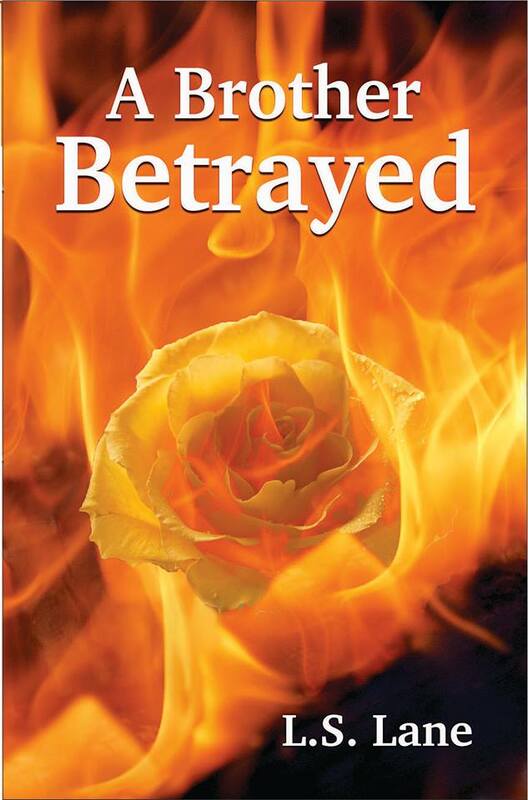 The 3rd book in the Plot Whisperer series is coming out in December. The Plot Whisperer Book of Writing Prompts: Easy Exercises to Get You Writing provides daily plot prompts guaranteed to move you from where you are in your imagining and writing to bringing the story all the way to the end. The Plot Whisperer book provides in-depth explanations for the plot and story structure concepts necessary to create a plot for your story. The PW Workbook gives you a place to pre-plot your story, or, for those further along, a place to test the plot you’ve written. The PW Prompt book helps a writer write the scenes that advance the plot of the story. I noted in your blog something you called the 4 Energetic Markers. That is something new to me. Can you tell us what that means? 4 scenes or Energetic Markers are found in every novel, memoir, and screenplay. 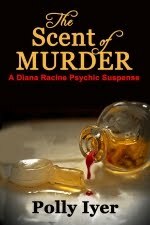 I recommend that as early as possible, writers attempt to identify these four energetic markers and then allow the rest of the story to fall into place around these key scenes. Is your book geared toward beginning writers or will writers at all stages of their careers find it helpful? From the feedback I’ve received from writers, the book is appropriate for writers of all writing levels and at every stage of their writing careers. What do you hope writers will take away from your program? The skills necessary to write a complete story with a plot. And now just for fun. What is your family's favorite story to tell on you? I was a non-verbal dreamer who lived in a fantasy world as a child. Well… though I’m pretty verbal now, I’m still quite a dreamer and I still spend a lot of my time in a fantasy world. My siblings love to tease me about the time we went to pick up my father from the airport and, in a world of my own, I dragged behind me my sister’s stuffed tiger with no eyes from a rope posing as a leash. Mortified, my brother and sisters walked way ahead of me and pretended not to know me. 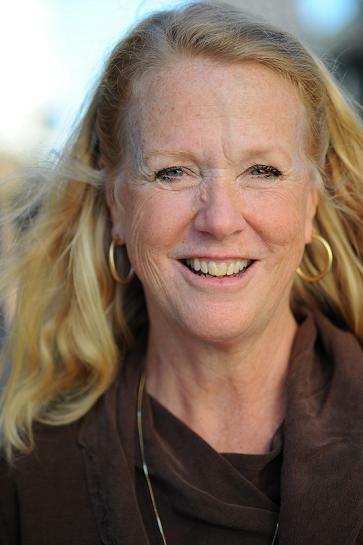 Martha Alderson has taught plot and scene development and historical novel writing at the University of California at Santa Cruz Extension, Writer’s Digest University, Learning Annex, Writer’s Store, writers conferences and in plot workshops. I had Martha's book out yesterday!! All day. She's fabulous and her books are a must for writers. Knowing the structure of story is priceless. I can see how this process could be useful for writers at all levels. It's always good to get fresh perspective and it can be useful to go through a revision using different techniques once in a while. Good morning, all! Thank you, Dani Greer, for thinking of me for this post and thank you, Maryann Miller, for organizing this and for the interview questions. Fun to find you here. Thank you for your kind words. I read your latest blog post to find you're struggling with plot. Hope you're finding your way back on track. Great idea you had for how to pull the writer out of word-level considerations. So important in order to get that big picture! Thank you for your comments, Elle and Kathryn! Welcome! Your teaching and your book sound like "Must Haves" for any writer! Thanks for sharing these tips. Great to have you here. Love the info on plot, but the high point of the piece for me is the last paragraph. What a wonderful word picture you paint! What an insightful look at the beginnings of the adult you are today! Thinking outside the box -- aka the view from your own special world -- gifts us with the Plot Whisperer. Great post, Martha! Thanks Heidi and Linda. You make me feel so welcome and understood! Martha, thank you so much for sharing your expertise with us here. I apologize for being so absent yesterday. Life has a way of interfering. I am so glad that people found the interview interesting and helpful. I'm glad I threw out that last question, too. It always helps to know a bit of the personality of professionals, and that reflected it. Great title. I'm weak on plots. I might need a plot shouter!